On the first day of the year, Netflix released a new documentary series called TIDYING UP just in time to prompt subscribers to add organization to their new year’s resolutions. The series is hosted by professional Japanese tidier Marie Kondo and is based off her best-selling books The Life-Changing Magic of Tidying Up and Spark Joy. With a wider reach than her books alone, TIDYING UP series is prompting many, especially mothers, to hone in on their tidying processes. During each 47-minute episode, Marie helps aspiring tidiers get to the root of their disorganization and move forward with a more functional system. Different than other organizational processes, the KonMari method urges individuals to de-clutter and tidy based on categories rather than room. As TIDYING UP shows, clutter accumulates for many reasons such as the loss of a loved one, moving or perhaps a hardship with letting go of unneeded items. While official numbers of how many people watched the series were not released by Netflix, the cultural impact of the series was made apparent with social media exploding with pictures of individuals decluttering. Some non-profit donation centers like Goodwill in certain cities reported an increase in donations up to 60%. Many other social media users are posting photos of the changes in their house from the KonMari method. Audiences should bear in mind a few objectionable moments in the series and method, including one of Marie’s first steps in her process where she “greets the house.” Before evaluating what needs attention, Marie kneels down and close her eyes, and in Buddhistic practice embraces the home’s “energy.” A few of the homeowners on the show mimic her method by doing the same, while others simply let her have the moment and then buckle down to tackle the mess. Additionally, Marie urges clients to thank their items for serving their purpose if they plan to discard them. The biggest takeaway from the TIDYING UP is that once the process is complete, families can discern what possessions really matter to them and how it affects their relationships. Decluttering our homes is very good and helpful, but decluttering the media we consume could also be life-changing for many families. 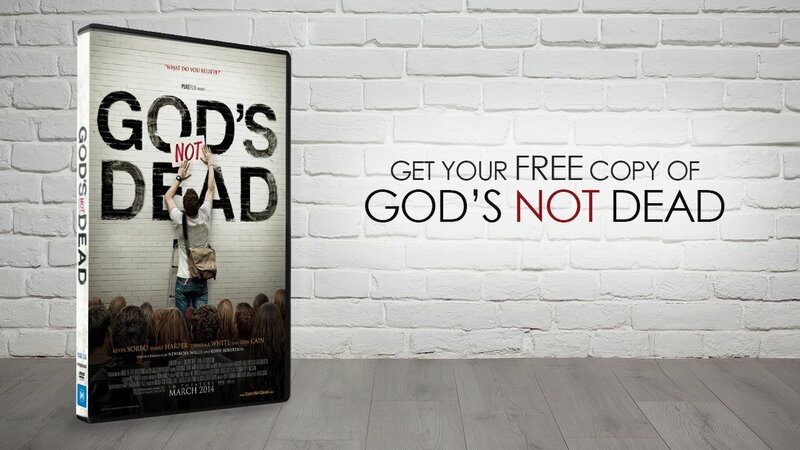 While Movieguide® can’t help you organize your garage, we can be a guide to help you eliminate entertainment that distracts or damages your relationships, and your walk with God.